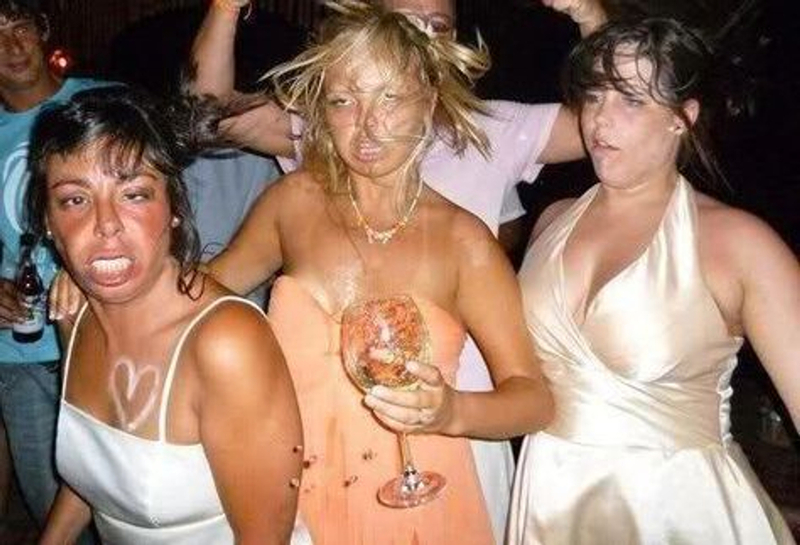 These girls were seen leaving the Elite Rehab Presidentials championship party in the wee hours of Celebration Saturday Night. 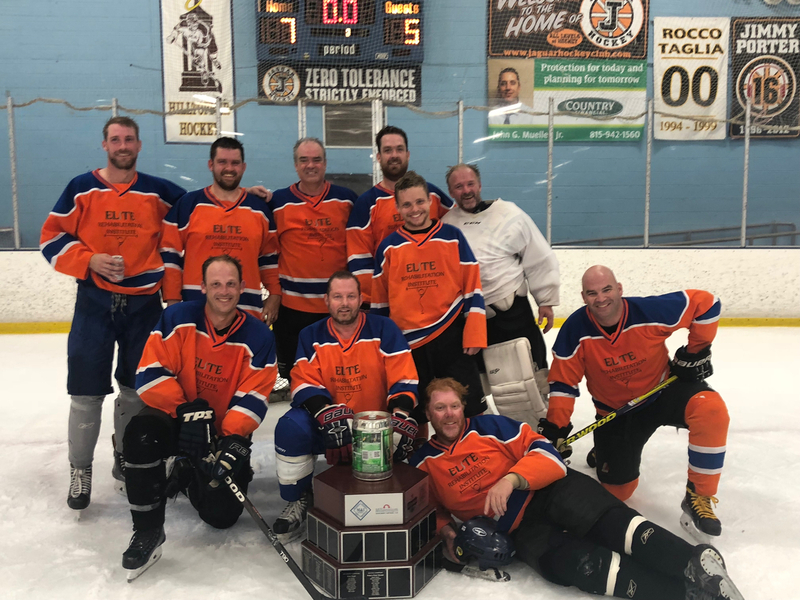 Elite Rehab won the IHL Heineken Cup with a 2 game sweep of the previously undefeated Chicago Street Heat in the finals. The Presidents finished with a 12-3 overall record. Leading scorer Peter Hannon cleaned up at the annual IHL awards ceremony winning the Art Carney trophy as the regular season scoring champ, the Helpy Helperton for leading the league in Assists in the regular season, the Lung Memorial as the MVP of the regular season and the Conn Smiff as the MVP of the Heineken Cup Finals. Congratulations to GM Kevin Hannon, AGM Peter Hannon and Team Shaman, Mike Hannon.